A good game of 5-a-side, or any other sport, will put your body through its paces, depleting your body’s energy stores and leaving your muscles in need of repair. In order to aid your recovery and get your body back on track, you need to consider when and how you refuel it after a game. If you don’t, your recovery will be delayed, meaning that your body is going to feel the effects for longer. What do I need after a game? Protein: This is essential to repair your muscles. 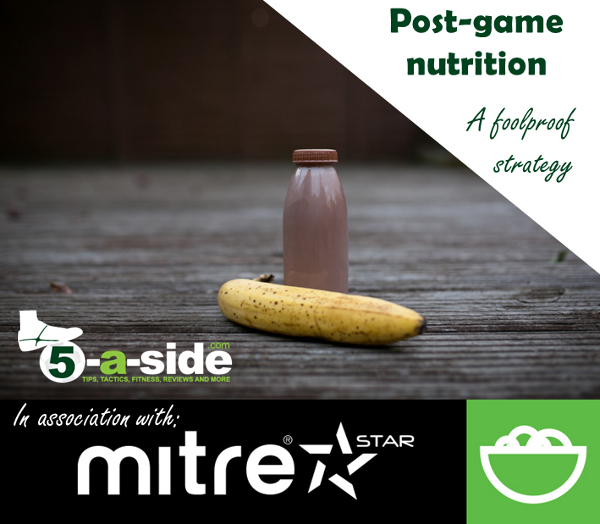 FIFA’s own nutritional guidelines suggest that an intake of small amounts, approximately 20-25g of high quality protein, enhances your body’s growth and repair during the recovery period. Fluid: your body will have lost fluid through sweat so it is important that you top-up after exercise. For every kg of weight lost in a game, you would need to drink between 1.2-1.5 litres of fluid as replacement. However, it’s unlikely that you’ll lose that much in a game of 5-a-side, so just drink what feels comfortable – when your urine runs clear, you’re hydrated again. When should I begin refuelling? 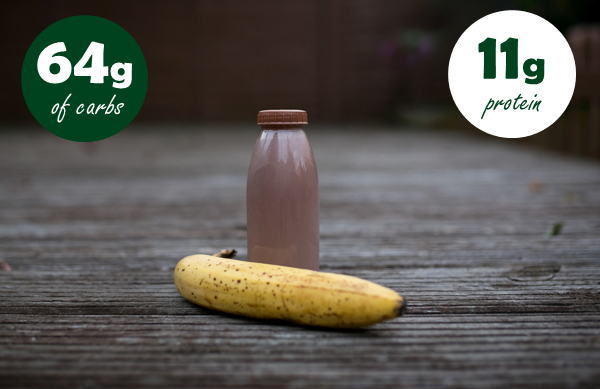 Refuelling is most important over the first 1-2 hours after exercise but ideally you should begin taking food and liquid as soon as possible after any strenuous exercise (if it hasn’t been strenuous then your need to refuel is not as great). The sooner you get fuel inside you, the sooner your body can repair and return to its normal state. There are so many options that you can implement with your post-game eating. The most straightforward suggestion, however, is that you have a full, balanced meal post game. For instance, an omlette (3 large eggs + cheese) will contain over 20g of protein, and if you ate that with two slices of brown bread and a glass of fruit juice you’d be well over 50g of carbs. A perfect refueling combination. In fact, if you picture nearly any healthy meal that involves some meat, fish, or eggs plus some high quality carbohydrates, a normal serving size should be adequate to refuel you properly, especially if you have been playing 5-a-side for less than 1 hour. On the other hand, if you aren’t able to put together a proper meal, perhaps because you are travelling, perhaps because of time, then you could try food supplements: such as an instant shake. You can buy mixes that are both high in protein and carbohydrate, though you’ll have to do a bit of careful searching for these as most protein powders contain a minimal amount of carbs. 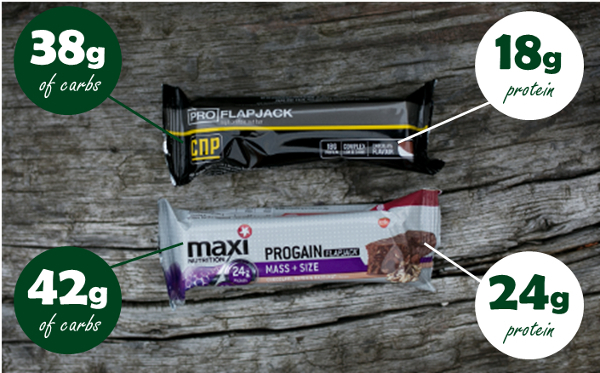 You’ll find powders that are high in protein and carbs often labeled as ‘gainers’ or as giving you ‘mass’. A search on any good bodybuilding store and a good read of the nutritional information should give you what you need. The great thing about these bars is that they are really convenient, even if they’re not quite as satisfying as real food. Beware though, people use these to gain weight and, if you haven’t burned off enough calories to support the intake from your shake then that’s exactly what will happen to you – and don’t assume that this weight will be muscle! As with all nutrition, the art of getting it right is by experimenting. Our bodies are all different and so is the intensity and type of football we play. Your needs after 40 minutes of 5-a-side or futsal might be different to 90 minutes of 11-a-side. Use our suggestions as a guideline to find the formula that works for you and always check the labels to keep track of what you are taking on board. For recreational 5-a-side players, games often take place in the evening, sometimes with late kick-offs. In these circumstances it can be hard to refuel before sleep – once you are home it can be a bit late to start cooking, and a full meal might leave some feeling too full before bed. The key to avoiding problems here is preparation, preparation and more preparation. If you have a drive home then take your recovery food and drink with you to consume straight after the game, letting it settle on your way home. You need to strike a balance between satisfying the need for refueling, and eating so late that it disturbs your sleep. If you just threw this 330ml bottle of chocolate milk (pictured below) into your sports bag with a banana then you’ve got something that you can consume very quickly in the car home from the game. You might still want to take on additional fluids by drinking water, for example. Of course, the other good option for an evening game when you’re tight for time is using meal replacement. The sports bards or shakes we discussed above will do just fine, although some individuals prefer liquids to avoid feeling heavy before bed. Have you got a meal that works for you? Do you need more information? Let us know in the comments below. 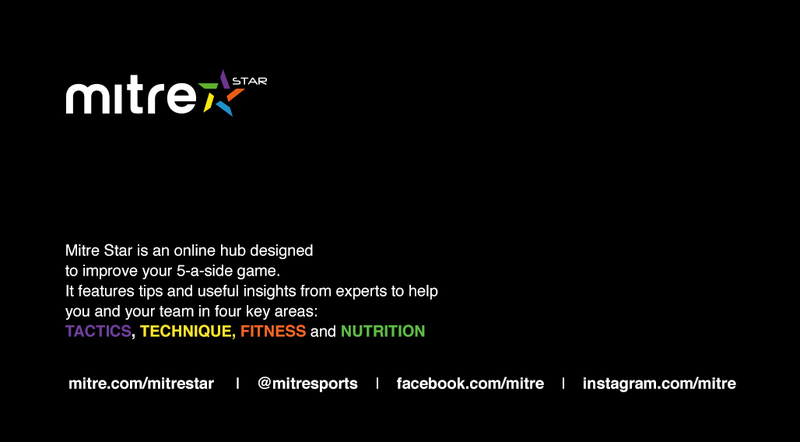 This article has been brought to you in association with Mitre Star, an online hub for 5-a-side.